Courtesy of Eagle Crest Properties Inc.
Exceptionally built home by Sun Forest. This one level home features a great room with vaulted ceilings, wall to wall windows, granite counters, new roof in 2018, expanded deck for outside dining, plus hot tub and solid core doors throughout. Enjoy private backyard backing to common area. Please, send me more information on this property: MLS# 201902617 – $599,500 – 240 Vista Rim Drive, Redmond, OR 97756. 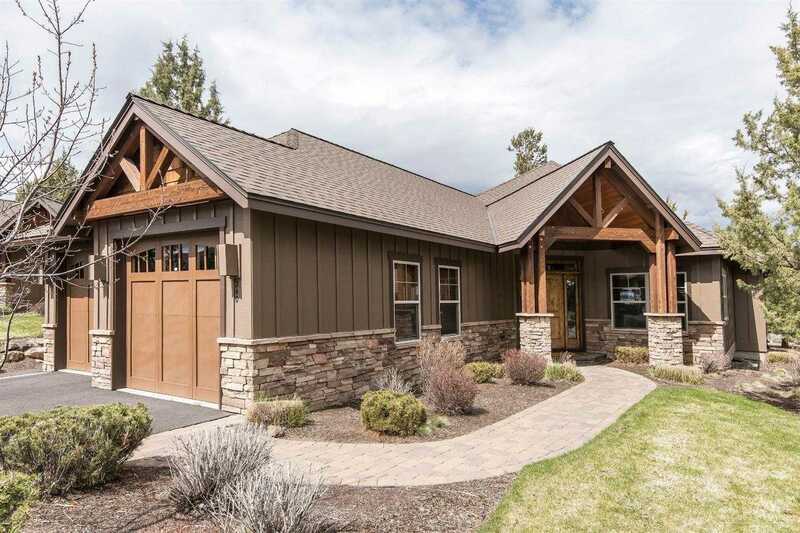 I would like to schedule a private showing for this property: MLS# 201902617 – $599,500 – 240 Vista Rim Drive, Redmond, OR 97756.